AAS Fellows and Affiliates are distinguished researchers who represent the continent’s talented and promising men and women from across the globe. Murungi is a crop protection expert in the Department of Horticulture at the Jomo Kenyatta University of Agriculture and Technology (JKUAT). Her role in the department includes, but is not limited to, capacity building and research. Dr Murungi, who holds a BSc, MSc and PhD in Horticulture from JKUA, has specialised on the ecological interactions between plants and pests found below- and above ground. She recently completed a postdoctoral research fellowship at the International Centre of Insect Physiology and Ecology (icipe) where she was evaluating allelochemicals involved in the interactions between high value vegetables and root-knot nematodes. 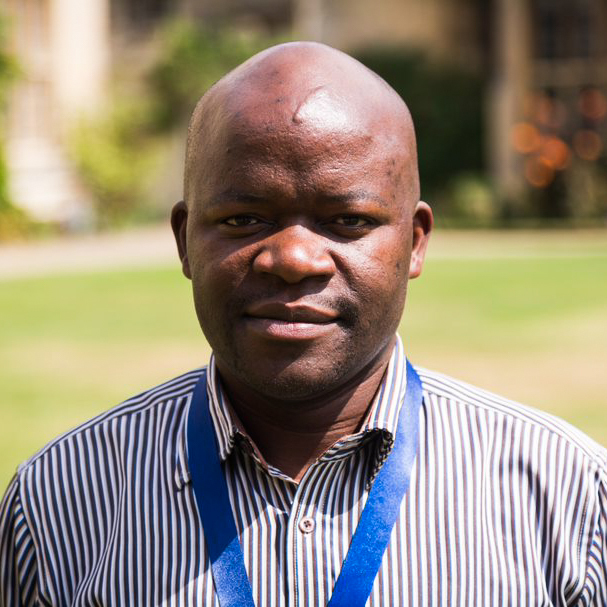 Dr Murungi is a principal investigator and a collaborator in various vegetable integrated pest management projects both locally and internationally. She has published several scientific articles in peer-reviewed journals and is supervising a number of postgraduate students working on various crop pests. 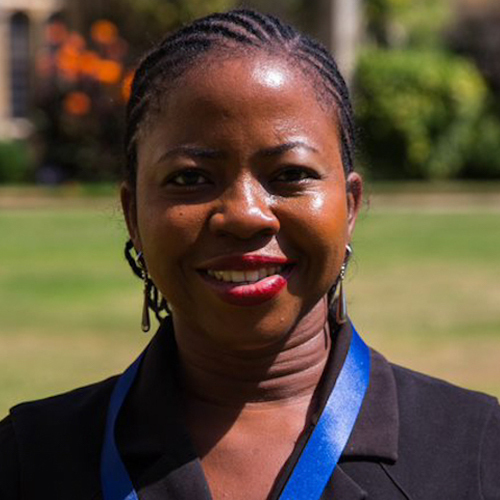 Recently, she was awarded the first prize for demonstrating progressive laboratory research of the 2013-2015 fellows when she completed her two-year fellowship with the African Women in Agricultural Research and Development (AWARD). Dr Murungi belongs to six professional associations one of them being the Horticultural Association of Kenya where she is serving in the executive board as the secretary. She is working closely with various stakeholders in order to apply scientific knowledge to develop simple and affordable tools to solve pest problems at the smallholder farmer level and improve food security. Obejum is an early career researcher and Lecturer based at the University of Buea in Buea, Cameroon. 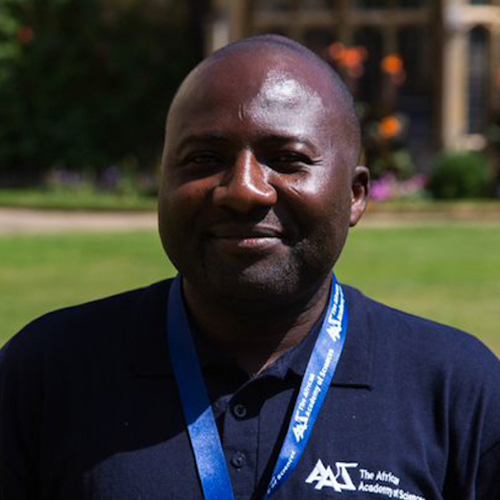 With a PhD in Biochemistry (University of Buea, Cameroon) and Genetic Manipulation (University of Nottingham, UK), he has been studying malaria epidemiology and immunology in pregnant women and children since 2003. His research interests include infectious disease (especially malaria) epidemiology, pathogenesis and immunology. He is currently focusing on population genetics and drug resistance testing of Plasmodium falciparum across different micro-ecological zones of Cameroon, aiming to produce information on the genetic structure of these parasite populations critical to the detection of signatures of natural selection in the parasite genome. 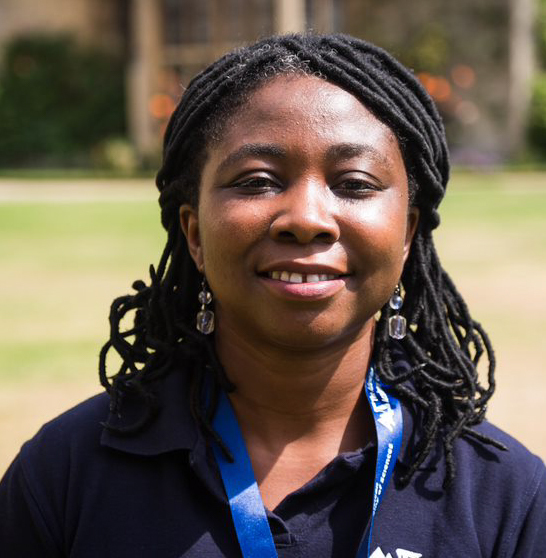 Dr Obejum was a Malaria Genomic Epidemiology (MalariaGEN) Data Fellow for Cameroon and is a member of the Plasmodium Diversity Network Africa (PDNA). 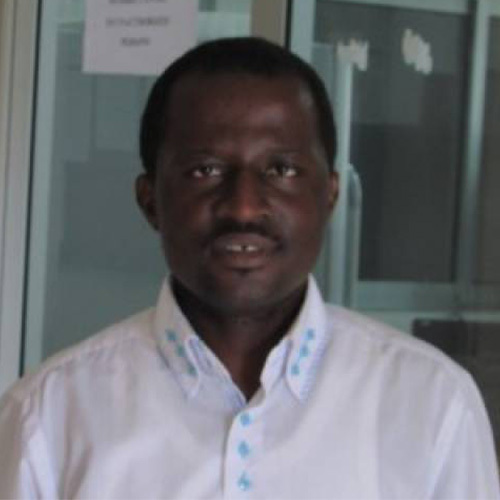 Zofou is a Senior Lecturer and researcher at the University of Buea. He researches new therapies for tropical and non-communicable diseases such as malaria and diabetes, respectively, using traditional medicine. He has been working with collaborators to identify and develop new drug molecules and to design phytomedicines from partially purified plant extracts. Dr Zofou and collaborators have made a substantial contribution towards exploring the African pharmacopoeia, as an available and affordable alternative source of new therapies for the treatment of malaria in particular. They have succeeded in isolating and testing more than 50 pure compounds from selected medicinal plants used in in Cameroon as antimalarials. 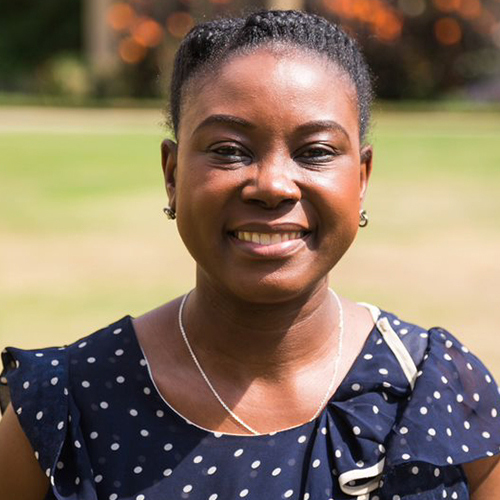 Dr Zofou is currently leading two research projects: focusing on lead development for malaria treatment from selected compounds previously identified, and a second project aimed at designing two improved antimalarial phytomedicines from medicinal plants. He has co-authored a book chapter on African medicinal plants and their pharmacological properties and 28 scientific articles in internationally renowned journals and won the 2014 TWAS-ROSSA Young Scientists Prize in Applied Sciences, in recognition of his studies on anti-malarial products for the treatment of drug resistant malaria. Dr Zofou is a member of editorial boards of the Journal of Biotechnology and Biomaterials in the US and Corresponding Editor of the International Journal of Ethnomedicine and Pharmacognosy in Nigeria. 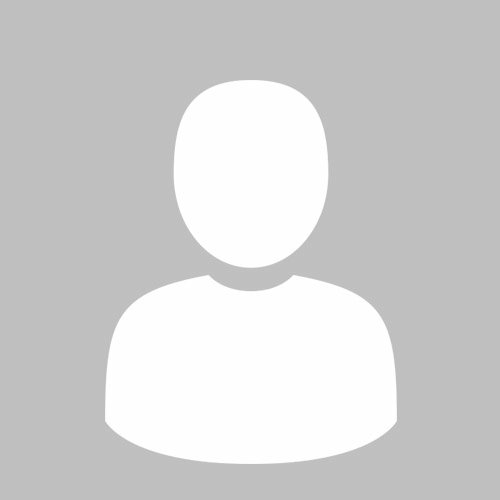 He has contributed as reviewer in several scientific journals. Nwaichi is a Lecturer at the University of Port Harcourt Nigeria with vast work experience in diverse industries including Dangote Group, Coca Cola, and Shell Petroleum Development Company. She is an environmental biochemist with an interest in environmental assessments, monitoring and remediation and most recently is focused on finding sustainable and safe clean up strategies for remediation of petroleum impacted environments, findings which are well consumed. Her wide affiliations and awards/ grants/ fellowships have brought distinction in her scholarship in the areas of research, visibility and social responsibility to many of her University’s host communities. Dr Nwaichi’s selfless and distinctive way of improving the lot of students has earned her successive awards from student bodies beyond her department. She has devoted her time to engaging host communities and ‘polluters’ for a more synergistic and sustainable success in the area of recovery of petroleum impacted environment, in spite of attendant security challenges in the zone. Awards and recognitions to her credit include the prestigious Commonwealth Fellowship, the 2015 University of Port Harcourt Distinguished Merit Award for diligent and meritorious service to the University, UNESCO L’Oreal International Fellowships FWIS, among others. Dr Nwaichi has published widely and has made several paper presentations at both local and international conferences, symposia and meetings. Nkansah’s research interests span a wide range of fields including finding solutions to environmental problems associated with levels and fate of toxic substances like heavy/trace metals, persistent organic pollutants (POPs), polycyclic aromatic hydrocarbons (PAHs), and petrochemicals in food, water, soil, rocks, sediments and the interaction of these pollutants with each other in the environment. Dr Nkansah has nearly a decade of university teaching and research experience. She has published widely in the area of heavy metals and PAHs in the environment. She collaborates with Scientists in Bern -Switzerland and Bergen-Norway. She is a two time beneficiary of SPIRE a grant instituted by the University of Bergen for collaborators in the South. She serves as a thesis assessor for the School of Graduate Studies at the Kwame Nkrumah University of Science and Technology (KNUST) and assessor for staff promotion of the Methodist University College of Ghana among other bodies. She is also a reviewer for academic journals including the Journal of Science and Technology, KNUST and the Journal of Hazardous Materials. She is a Member of the Council of Convocation of KNUST and the Director of ‘The Gaudete Institute’, a charity organisation. Dr Nkansah teaches practical chemistry, nuclear/radiochemistry, chemistry and society, and petroleum chemistry (a course she introduced). 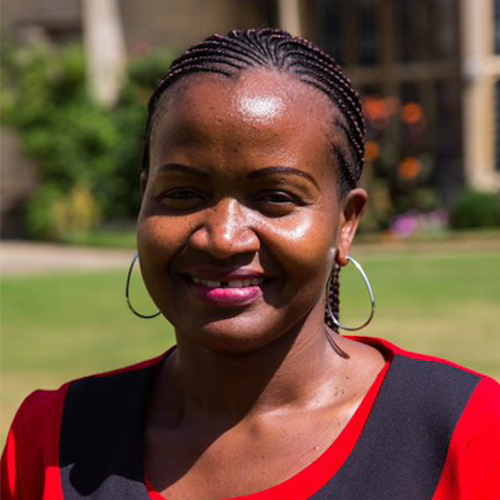 Andala is a Senior Lecturer for materials chemistry at the Multimedia University’s Department of Chemistry in Kenya. He has a PhD in nanotechnology/materials chemistry from State University of New York at Binghamton, USA. He undertook a postdoctoral fellowship at Pennsylvania State University in 2011. Dr Andala is involved in policy development and capacity building in the area of nanotechnology. He chaired the Committee on establishment of nanotechnology in Kenya and is a stakeholder in the ‘Development of National Research Agenda: Role of Science, Research and Innovation in stimulating Economic growth (i.e. Vision 2030)’ spearheaded by National Commission for Science Innovation and Technology. He is the Editor in Chief for the Kenya Chemical Society. He was also involved in setting up the Pan-African Centre of Excellence in Nanomedicine. He is involved in promotion of Chemical Safety and Security in Kenya and the drafting of the Global Chemists’ Code of Ethics (GCCE) spearheaded by American Chemical Society in partnership with OPCW. He is currently supervising 8 PhD students and several masters students and has 14 publications in peer reviewed journals and two books. He has organised, given talks and attended several local and international conferences on nanotechnology and materials science. His research interests include the development of metal nanoparticles, metal and metal oxide nanofibers and nanotubes. He is currently a member of Kenya Academy of Sciences; American Chemical Society, Kenya Chemical Society, Royal Society of Chemistry, African Materials Research Society, ANSOLE and Materials Research Society and an IUPAC-Affiliate. 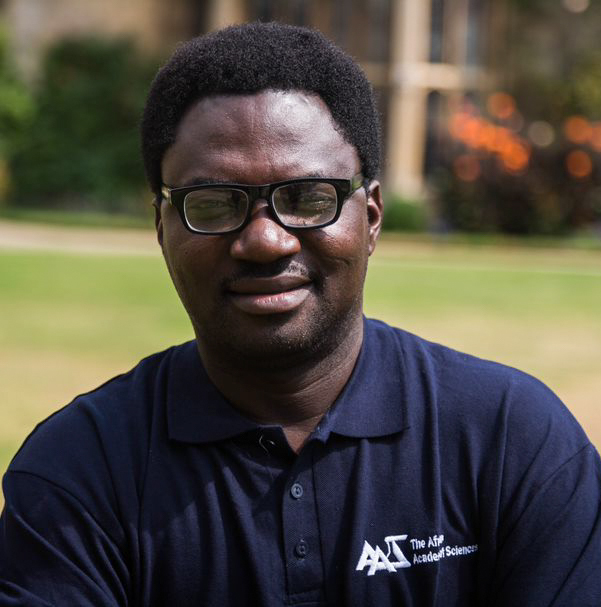 Adewuyi has a PhD in industrial chemistry from the University of Ibadan in Nigeria. His research focuses on the industrial applications of underutilised seeds and seed oils in tropical Africa which cuts across synthesis of surfactants, biofuel and major oleochemicals and their use in waste water treatment, environment, medicine and food. Makhubela has a PhD from the University of Cape Town in South Africa with her research focusing into the design, synthesis and characterisation of novel platinum group metal based organometallic complexes supported on macromolecules and biopolymers for applications in catalysis, with an emphasis on clean catalytic transformations in aqueous media, metal catalyst recycling and sustainability. Dr Makhubela received the UCT Science Faculty, Oppenheimer Memorial Trust and National Research Foundation (NRF) Innovation Postdoctoral Fellowships in 2012. Her postdoctoral studies involved the design synthesis and evaluation of new PGM metal-containing polymers and metallodendrimers as anti-cancer agents. This work has revealed promising insights into the cytotoxic mechanism of ruthenium and osmium containing complexes/macromolecules against cancer cells, that should aid rational design of metallo-drugs in the future. She is an NRF Research Career Advancement Fellow, a Japan Society for the Promotion of Science (JSPS) Hope Fellow and Young Affiliate Member of The World Academy of Sciences (TWAS). Her current research is directed at developing organometallic complexes and nano-catalysts to promote the catalytic transformation of carbon dioxide and renewable bio-derived feedstock to valuable chemicals, fuel additives and biodegradable materials.